CHOOSE YOUR OWN BUILDER!! 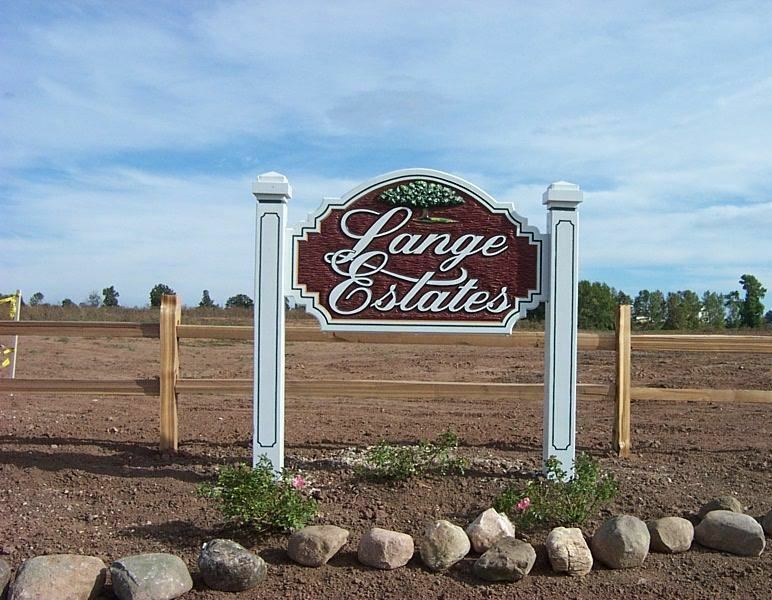 LANGE ESTATES IN PORT WASHINGTON is an UPSCALE COUNTRY SUBDIVISION WITH ARCHITECTURAL CONTROL. PRIVATE TENNIS COURTS, WALKING PATHS AND PARK. OVER 1 ACRE LOTS -REQUIRES WELL & MOUND. PICTURESQUE COUNTRYSIDE, COMMON AREAS & POND. LAMP POST & MAILBOX INCLUDED IN PRICE. This payment is based on a 30-year loan at a fixed rate of 4.12 % with a down payment of $8,640. Actual lender interest rates and loan programs may vary.